More than one-quarter of Canada’s population lives within the Lake Ontario watershed. Bordered by the province of Ontario and New York State, Lake Ontario is the final gateway in the Great Lakes’ hydrologic journey to the Atlantic Ocean. 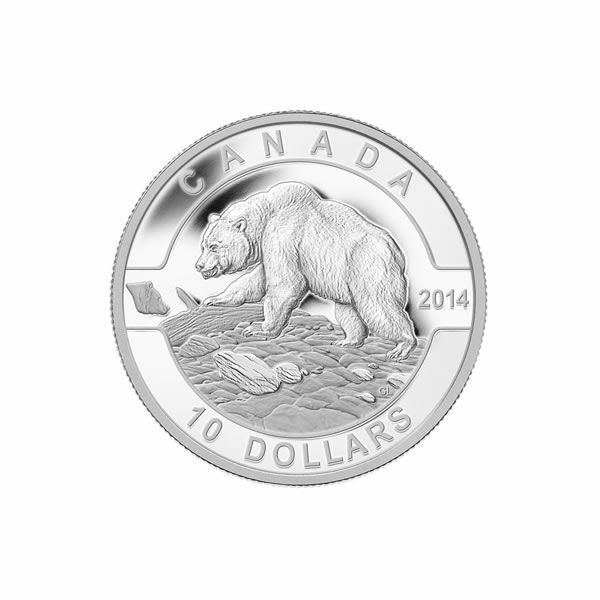 Your coin is crafted with raised land against a translucent enamel filled lake. 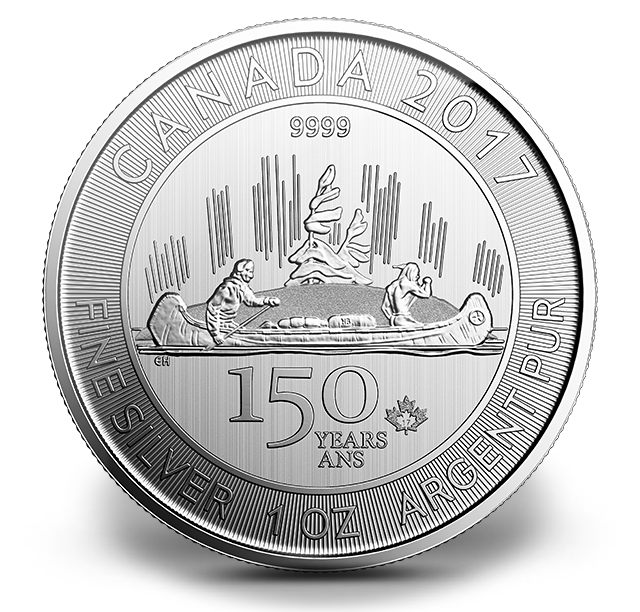 This coin features an interpretation of the bathymetric depths below the lake surface based on data from the Canadian Hydrographic Service. 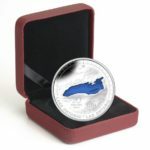 Your coin is the second in our 5-coin series featuring the beautiful Great Lakes. Also available as part of a five coin subscription! 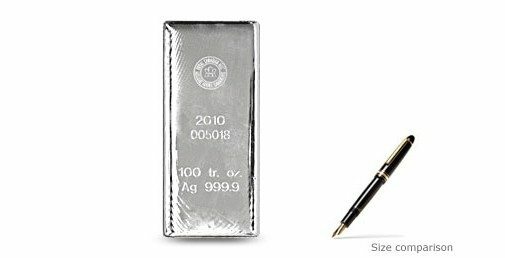 Your coin is proof-finish fine silver (99.99% pure), enameled and is GST/HST exempt. 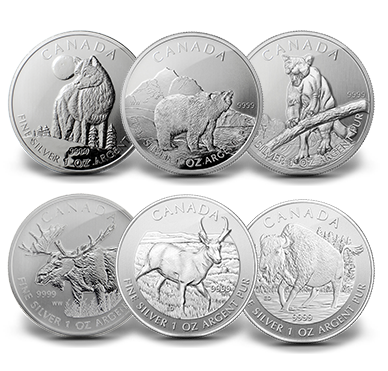 A beautiful addition for any collector who enjoys natural imagery, unique design or Canadiana. Limited to 10,000 coins worldwide. 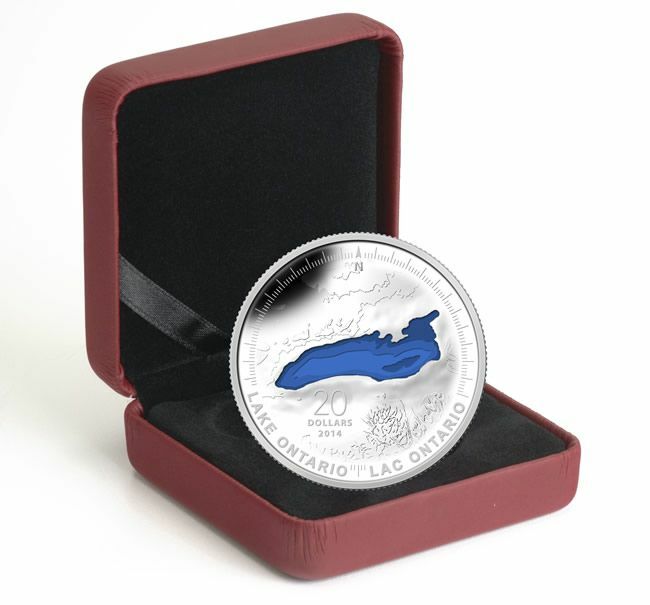 Your coin features an interpretation of a bathymetric map of Lake Ontario highlighted with coloured enamel.